Sadly we say a fond farewell to our long standing clubman, coach & historian. HEALY (Grange and late of Marina Park, Victoria Road) On June 30th 2014, peacefully at the Cork University Hospital. 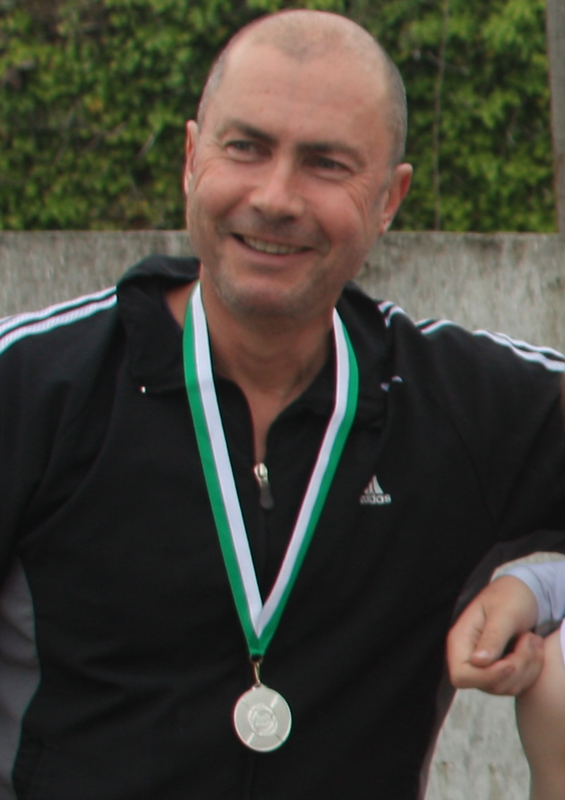 GERARD (Ger) (Cork Boat Club) son of the late Patrick and Mary, and loving father of Rosemary. Sadly missed by his loving daughter, partner Mairead, brothers Jim, Martin and John, sister Catherine, relatives and friends especially Áine. Lying in repose at the Temple Hill Funeral Home, Boreenmanna Road of Jerh.O’Connor Ltd from Wednesday. Removal at 6.30pm same evening to St. Joseph’s S.M.A Church, Blackrock Road. Requiem Mass at 11.00am on Thursday. Funeral afterwards to St. Michael’s Cemetery, Blackrock. In general when we email bomb the masses it’s with requests for help and to the credit of each and every one of you we’re never left wanting. This time we wanted to share some good news and let you see how your time and money has helped Cork Boat Club continue to lead the way in Irish Rowing. Nine of our rowers (5 senior and 4 junior) have been selected for the Home International Regatta that takes place in Inniscarra on July 26th. Four more of our Juniors have been selected to row at the European Junior regatta, Coupe de la Jeunesse, in Libourne France on August 1st. This is a great achievement for Cork Boat Club and augurs well for our crews approaching the National Rowing Championships next month. This is of course down the hard work and dedication of our rowers and their coaches but also in no small part to the volunteers who fundraise, sit on committees, work in the café and bar and attend all of our events. Thanks to each of you for your continued support and a huge congratulations to all of our rowers who were selected.